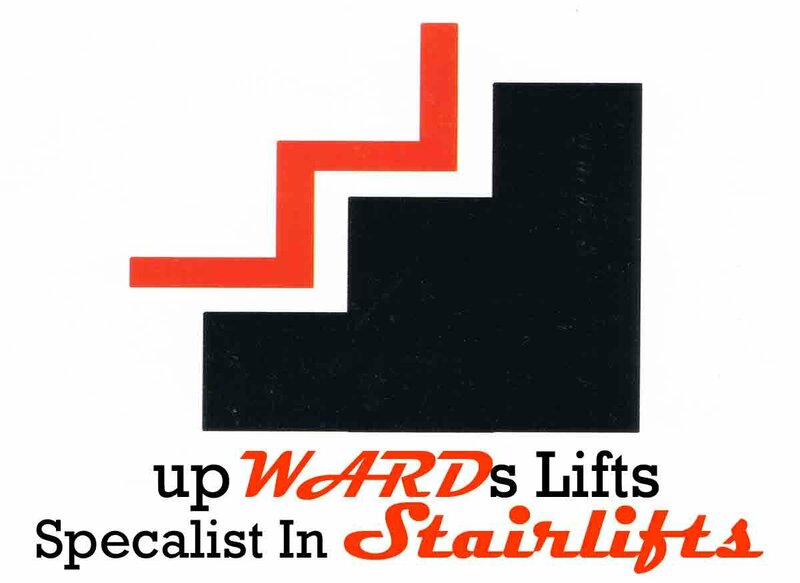 Richard Ward specialises in the Installation, Repair, Servicing of all makes and models of stairlifts. Has 25 years experience in installation,repair and servicing. The only Stannah trained stairlift engineer in the Munster region. 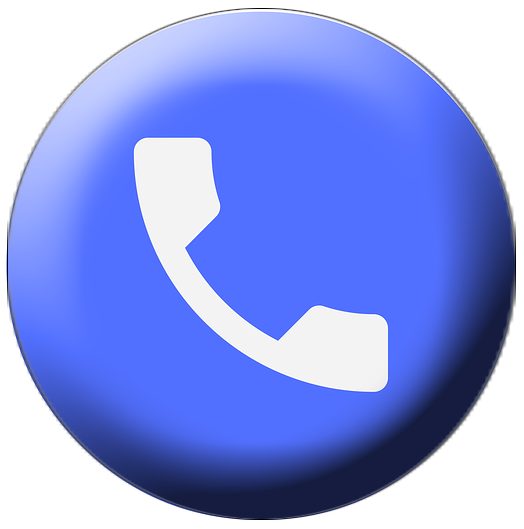 I operate a 24 hour callout service in counties Cork,Clare,Kerry,Limerick,Tipperaryand Waterford.